They say if it seems too good to be true, it probably is. And we see how true that is in this episode in more than one way. It was far too easy for the Winchester boys to find what they thought was their solution. But being the 300th episode, I figured it would be special in some way. And honestly, I loved the family reunion. Even if it was short lived and ended on a very depressing note. I loved the idea that they had to have the guys rob the crooked pawn store owner at the beginning of the episode. All the occult items they received will definitely come in handy I’m sure. But, Sam and Dean were pretty silly to think that the pearl that grants wishes would be successful in helping them with their Michael issue. 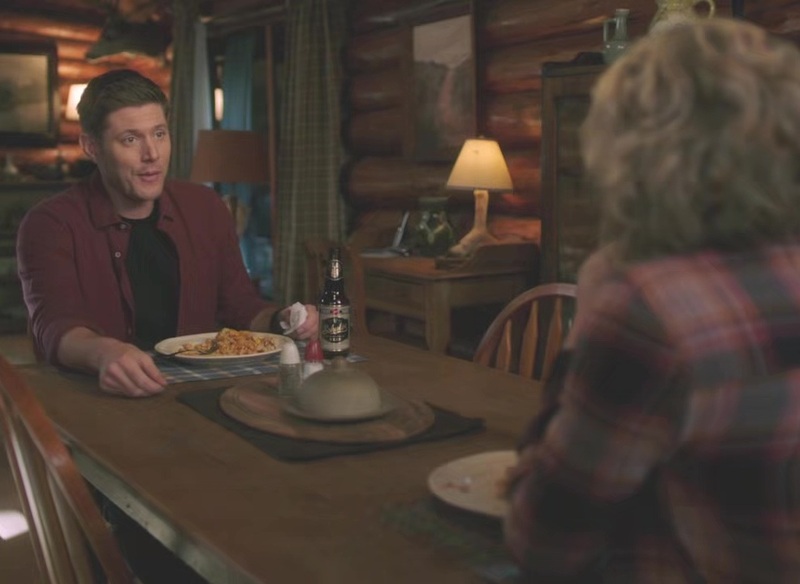 It wasn’t so surprising to see Dean’s true desire was to see his parents together again, and to have his family whole. It was a sweet gesture to the longtime fans of the show to once again bring their dad back. Even if he did come back as a total softy. But I suppose seeing your dead wife will do that to ya. I can’t lie though, seeing Mary and him kiss my first thought went to Bobby. I mean, it seemed like he and Mary had a thing going on, so was kissing her husband cheating? I guess we shall never know. Unless, of course they decide to address that, which I don’t see happening. Being such a big fan of Castiel, it wasn’t too fun seeing him be the mean guy in this episode. Of course, the guys weren’t too keen on it either. I’m just happy Sam is the nerd he is, or else they wouldn’t have been able to fix the timeline in time. 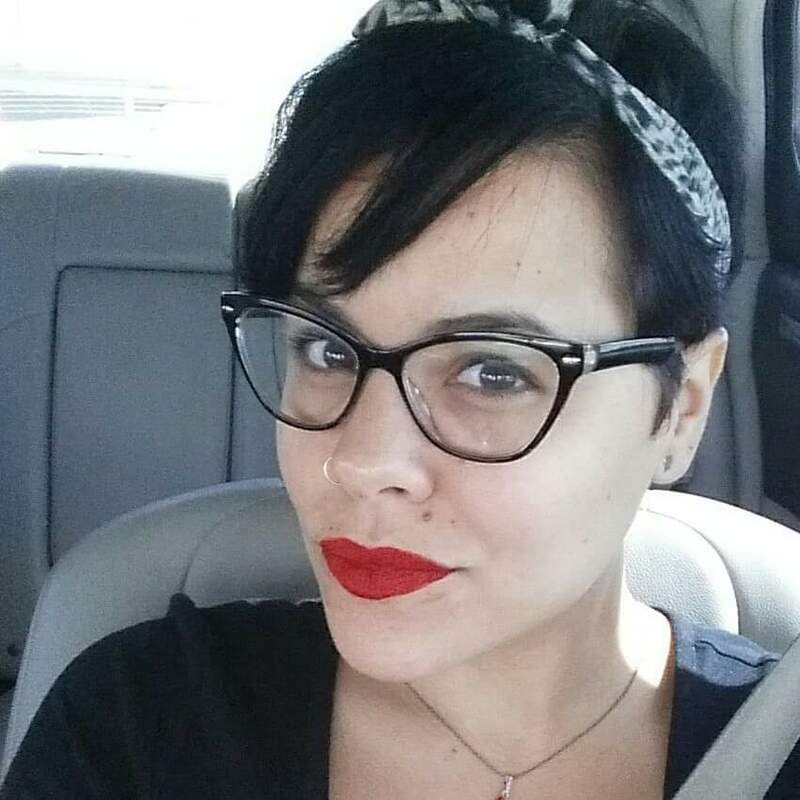 And seeing how nerdy Sam would be in that timeline… yikes. Of course Dean remained a badass even in the alternate timeline. I’m sure that I am not the only one who wasn’t surprised by that. I’m just glad this episode didn’t go down the super cheesy road it could have gone down. It was the perfect amount of nostalgia while still addressing the major plot. I get quite annoyed when they go an episode or more without ever even mentioning the dilemma of the season. I just hope next week we will be able to see more action. 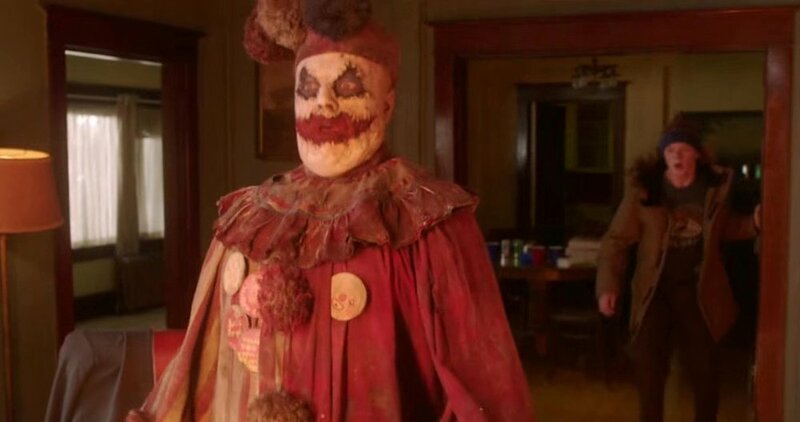 I mean, the fight with Cas was okay, and killing John Wayne Gacy’s ghost was cool too, but I want more end of the world type stuff. It was cool how the episode ended though. It brought us back to a scene from when their dad was still alive. And apparently he did remember seeing them, he just thought it was a dream. I thought that was a nice touch. I feel like this show is really good about small details like that. 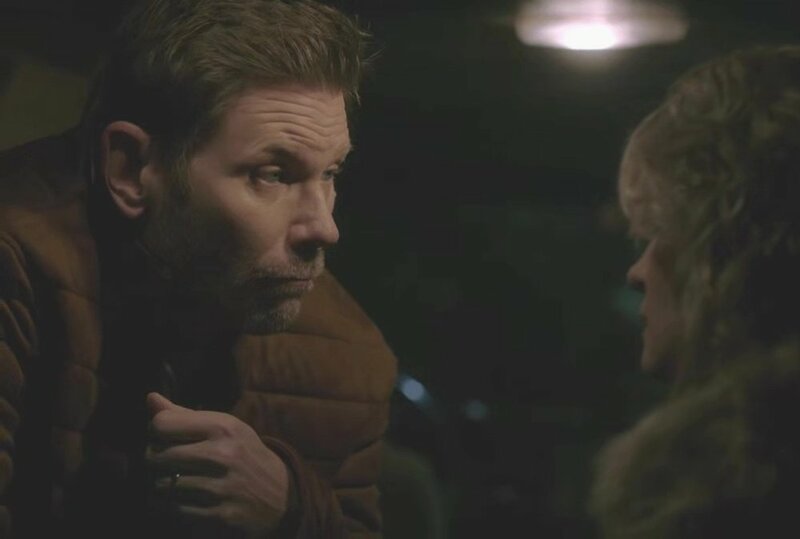 I’m looking forward to seeing more Michael stuff next month, and hopefully more Nick, since he is the closest we will get to Lucifer. I guess I will have to wait and see if I get my wish. So, I can admit when I am wrong, and I was wrong last week. I had predicted the return of Lucifer, and as much as I would have loved that to have been what happened, it wasn’t. I can’t shake the feeling he will return, but unfortunately it wasn’t in this episode. We were instead stuck with his vessel Nick. Nick was still focused on his mission to avenge his family. I can’t say I can blame him. However, he went too far in this episode when he tried to kill Mary. 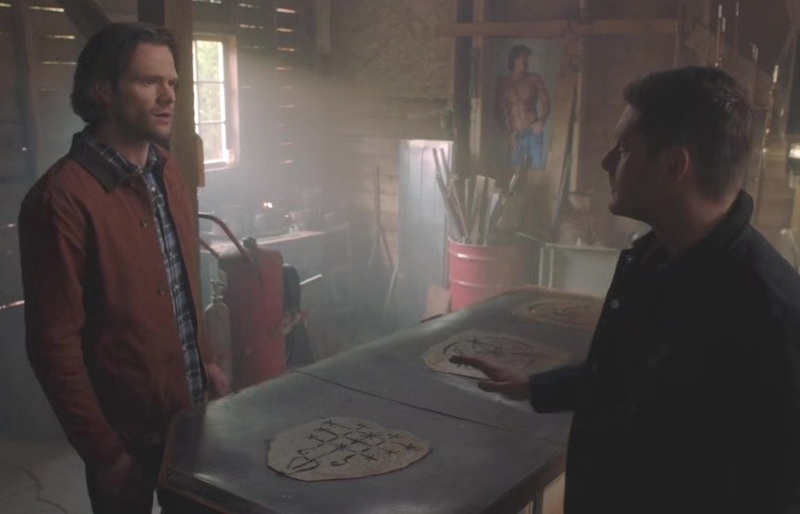 But, in true Supernatural style, the guys got to Mary just in time to save her. Though they we able to save their mom, they still had to take care of the demon that Nick decided to summon. Or so they thought they did. I must say, it was quite satisfying to see Nick kill the demon in a sneak attack. Lucifer did rub off on him in a lot of ways so it was as close to seeing Lucifer return as I would get. The big shock in this episode was seeing Dean’s true plan revealed. It seems as though his time with Michael may have finally broken him. He realized after talking with Billi his only solution for his situation with Michael was to sacrifice himself. He has to bury himself alive in a special made, spell protected, coffin. I can’t even begin to imagine how emotional Sam, Cas, and Jack are going to be now. 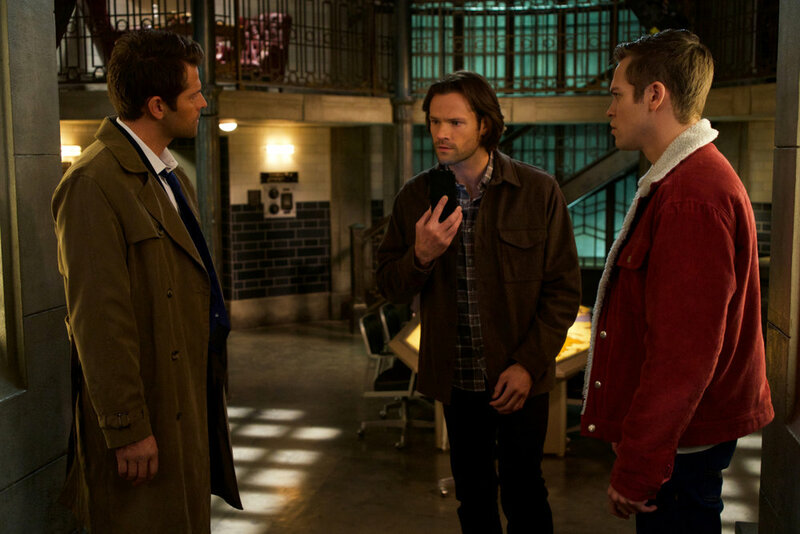 I was pretty sad we didn’t get a chance to see either Cas or Jack in this episode. But, I am sure they will rejoin the guys soon. It should be interesting to see how things will be developing for the rest of the season. This thing with Dean can either happen next week, or they can choose to build it up. I hope it happens sooner rather than later because I am sure it will be annoying to have it drawn it until the last episode of the season. I would be lying if I said I didn’t get a little emotional when Dean told Sam his plan. Sam’s whole life Dean has been there practically raising him, so telling him he has plans to die, ouch. It was exceptionally sweet to see Dean confess he could never say bye to Sam. He knew he was the only one who could ever talk Dean out of sacrificing himself for the fate of the world. And I think hearing that was somewhat comforting to Sam. I’m sure that Dean is going to be saved from this choice, but I can’t say I even have the slightest clue as to how. 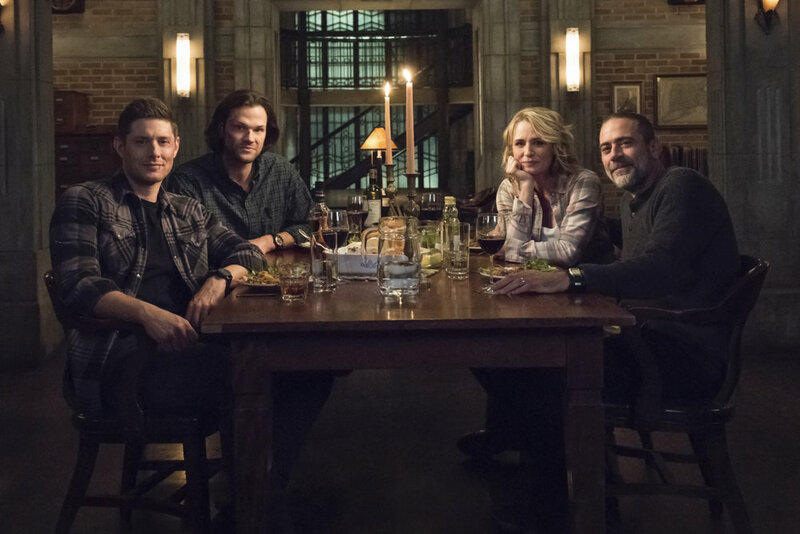 But, with all the connections Sam, Mary, Dean, and Cas have forged, I’m sure it will be something unexpected. For all we know, maybe this was all part of Billi’s plan. Maybe she knew the guys would need to be confronted with this crazy scenario in order to make the impossible happen and save the world in some other way. But, I guess we will have to keep waiting to find out. I’m not too sure what I was expecting from the mid-season return, but overall I suppose I wasn’t too impressed with the episode. The whole Michael ordeal didn’t really amount to too much. Yes, he had the monsters under his control, and yes they managed to kill hunters. But, they weren’t able to even get close to getting the ones who mattered. Once again the guys have managed to get out of things rather easily due to friends, in important places. Their connections to the reapers have come in handy twice in this episode. It was nice to see them pull through and once again give Dean a heads up as to the only way out of the end of times. The fate of the world has rested upon them one too many times. However, that is their thing after all. I couldn’t help to think the cheese factor was quite high in this episode as well. I wouldn’t expect anything less from this show though. I did at several points find myself comparing Sam to a small child who lost their puppy. His facial expressions were quite childlike when he was showing sadness and fear. Jack seemed to have pulled a few of those looks from Sam’s playbook as well in this episode. He had quite a few cheesy expressions during the monster standoff. I can’t say I am too surprised that Jack used his powers. He definitely acts like a Winchester, never listening. I was happy to see Castiel explained to him the danger in what he did. I mean, that’s all we need, another Lucifer. If he gives up his soul who knows who Jack would turn into. I honestly don’t think Michael is going to stay contained much longer in Dean’s brain. It was a smart move though. I was impressed with Dean’s ability to regain control so quickly. He has endured so much trauma already, but as Sam said, Dean thrives on it. We should see how long he can stay in control though. It is part of the Winchester pattern to get lost in their sorrow. And that seems to always happen after saving the world. I’m hoping next week will have a little bit more action. We had some this episode but not as much as you’d expect after a hiatus. I’m just happy it looks like we will be seeing Lucifer soon.